One of the most important ways to be an active citizen is to use your vote. Denison students are stepping up and stepping in to their role in our democratic society by promoting voter registration for students, faculty, and staff. This fall, Tabby Reyes ’21 and Ramsey Bristol ’21 will be out and about campus helping people to register. 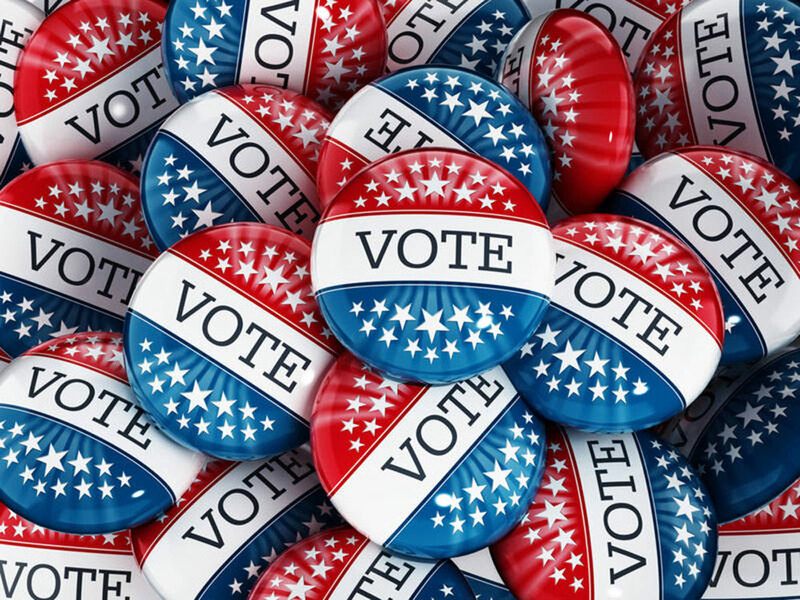 And, in late September and early October, a series of VoteSmart campus events will host community representatives and content experts from the Denison faculty to discuss topics relevant to the upcoming election. Look forward to more information being posted here! This effort is founded in Denison’s mission statement: “Our purpose is to inspire and educate our students to become autonomous thinkers, discerning moral agents and active citizens of a democratic society.” During their time at Denison, students are challenged to connect to their community—both near and far—and engage in the issues and challenges affecting that community. Being an engaged member of a community often starts with voting in local and regional elections. This year, the Alford Community Leadership & Involvement Center (CLIC) has secured a partnership with the Campus Election Engagement Project (CEEP) to deepen student involvement in the November 2018 election. The goal of the partnership will be to coordinate voter registration activities for Denison students and broaden access to voter education events. The CEEP partnership and funding supports an on-campus student intern to work closely with CLIC and promote democratic engagement on campus. CLIC has matched the CEEP commitment, resulting in hiring our two student interns, Reyes and Bristol. CLIC is uniquely positioned to take a lead on this voter engagement partnership. Through student organizations such as the Denison Community Association (DCA), CLIC supports hundreds of students weekly in their outreach and service to the surrounding community. Last year, over 700 students committed to weekly partnership with nonprofit organizations throughout Licking County, totaling over 17,000 hours of service. Voter engagement is a natural entry point into, and from, community service and community engagement. These nonprofits often represent pertinent community issues that can become key to the platforms of candidates running for office. CLIC leverages its relationships with community partners and campus organizations to enhance democratic engagement on campus. Interests: Tabby has a passion for politics and social justice. She worked as the Chairwoman for the Youth Commission in the City of Santa Ana in California. Interests: Ramsey is a DCGA senator, he serves on the Outlook Executive Board, he’s a member of the Denison Sailing Team, and he is a part of the Denison Community Association.